A Marine patrol in Helmand Province, Afghanistan, in 2011. A new deployment of Marines will replace an Army unit stationed there. 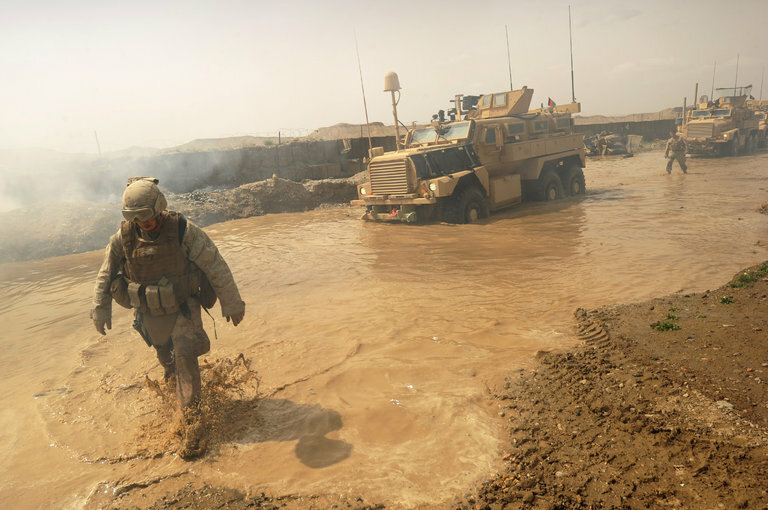 KABUL, Afghanistan — Approximately 300 United States Marines will return this spring to help fight a resurgent Taliban in the southern Afghan province of Helmand, the site of a yearslong bloody campaign, American officials in Afghanistan said on Saturday. An American military spokesman in Kabul said the Marines would replace an Army unit stationed in Helmand, and would offer training and advice to members of the Afghan military and the national police. The Marines were last in Helmand, a hotbed of Taliban fighters and poppy cultivation, in October 2014. Since then, Afghan forces, suffering from leadership woes and plagued by corruption, have struggled to hold territory, with district after district falling to the Taliban. For months now, the insurgents have been at the gates of the provincial capital, Lashkar Gah. The Afghan military welcomed the news of the Marines’ return. “We have been asking our foreign counterparts in security meetings to increase the level of their troops in Helmand Province to help us on the battlefields,” said Shakil Ahmad, an Afghan Army spokesman. Mr. Ahmad said the security situation in region was rapidly deteriorating. 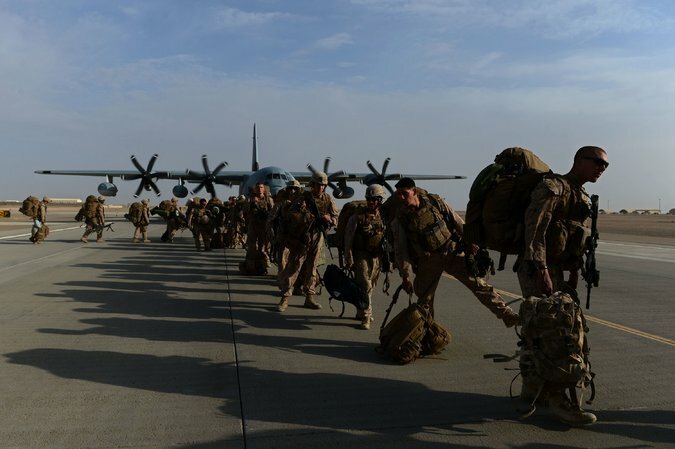 United States Marines arriving in Kandahar in October 2014, as British and American forces withdraw from the Camp Bastion-Leatherneck complex in Helmand Province. Fewer than 8,400 American troops are currently in Afghanistan, deployed either through NATO to train Afghan forces or as part of a smaller American counterterrorism mission. President Obama declared the United States combat mission in Afghanistan over in December 2014. 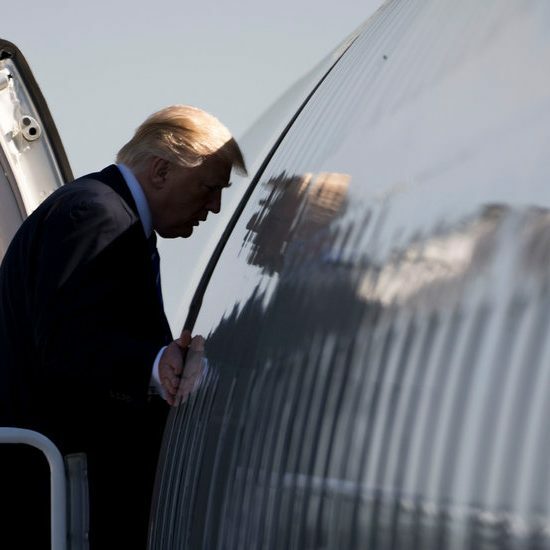 But in the past year, as violence has spread across the country, the line for the American military between consulting and fighting has increasingly blurred. At the peak of a troop surge in 2011, there were about 20,000 Marines fighting across Helmand alongside thousands of British soldiers. Western troops fought the Taliban village to village, and tried to win civilians’ hearts and minds by doling out cash for bridges and roads. The Taliban recently told Lashkar Gah residents to store food items, warning that they would once again cut off Helmand’s main highway to the regional economic hub, Kandahar Province. Unlike in the past, fighting between government troops and the Taliban has not diminished with the coming of this year’s winter. 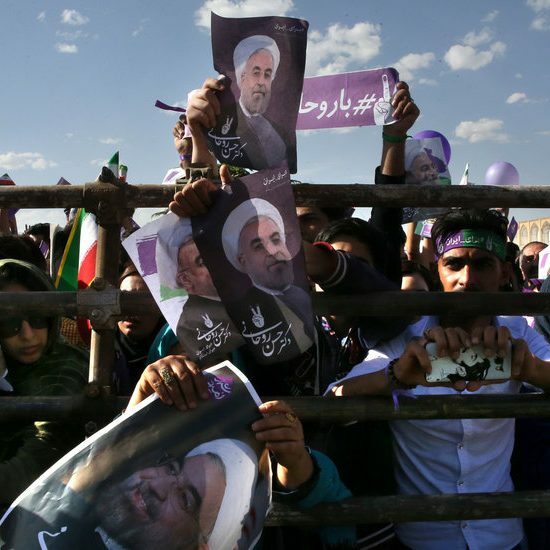 Many fear that when fighting intensifies in the spring, the Taliban will be starting from a position of strength around several provincial capitals. Ensuring that Afghan leaders take advantage of the winter to improve leadership and root out corruption will be critical to how they tackle Taliban pressure in the spring, American officials said.